A business catering to esports events will take over a former car dealership on No. 3 Road to build a showcase arena — the first of its kind in Canada. The temporary 110-seat facility is set to open in June and will feature a large stage with screen as well as various concession stands. "We're giving the local community the opportunity to have a place to come to play, compete, get that social aspect that you don't get when you're gaming at home, and then at the end of the day getting the opportunity to play on a big stage," said the Gaming Stadium's SpiroKhouri. A proposed permanent facility would include live streaming of competitions for up to 300 people. 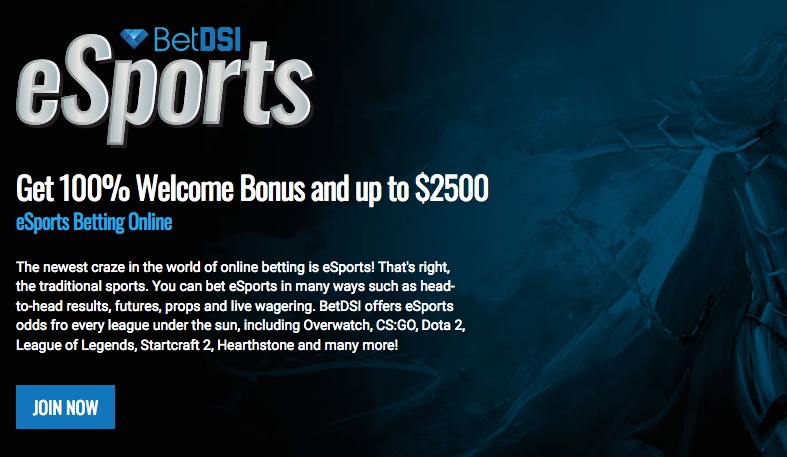 eSports betting has become so popular that many sportsbooks now feature the events prominently on their home pages.